Funny one minute and heartbreaking the next, Aussie Midwives explores the joys, emotion and drama of childbirth and the lasting effect it has on the people who work in this extraordinary profession. 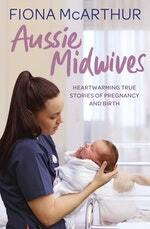 Nineteen Australian midwives share their incredible stories with passionate midwife and bestselling author Fiona McArthur. Midwives play a vital role in supporting women through some of the most challenging and rewarding moments of their lives. These remarkable professionals watch over births across Australia from the remote outback to busy urban hospitals. Meet Annie, working on the tiny island of Saibai where mothers arrive by dinghy; Kate, a clinical midwifery consultant, who sees women with high-risk pregnancies; Priscilla and Jillian who fly thousands of miles to get mothers and babies to hospital safely with the Royal Flying Doctor Service; and Louise, who gives impromptu consultations in the aisles of the local supermarket. 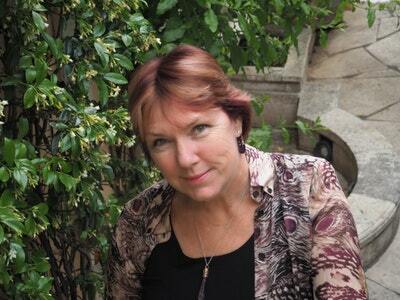 Fiona McArthur introduces some exceptional Aussie midwives. 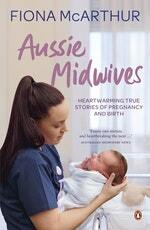 Love Aussie Midwives? Subscribe to Read More to find out about similar books.